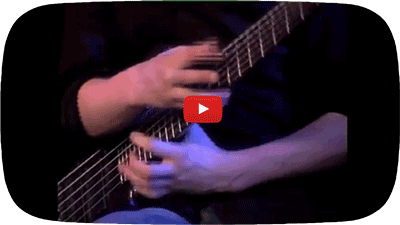 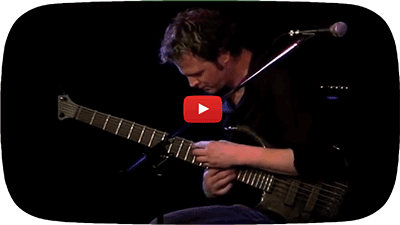 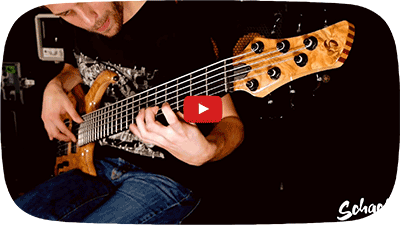 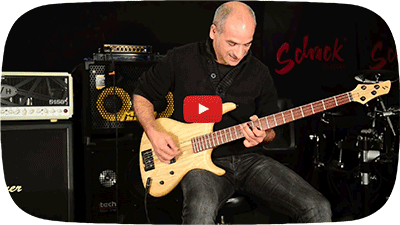 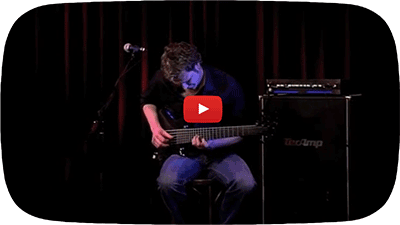 This is an improvised loop jam by Hermann Schepetkov on a Schack Vintage Custom. 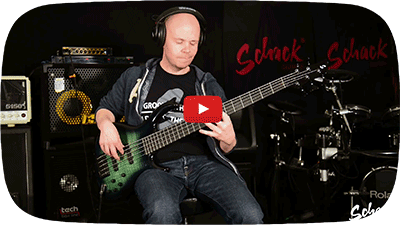 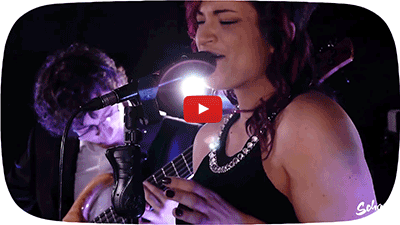 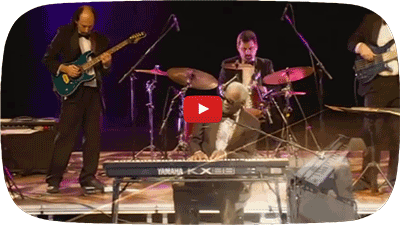 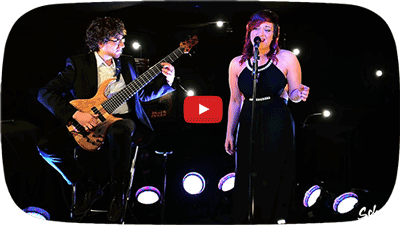 With the “Schack Groove Session” we want to give you a short impression of the sound of our instruments. 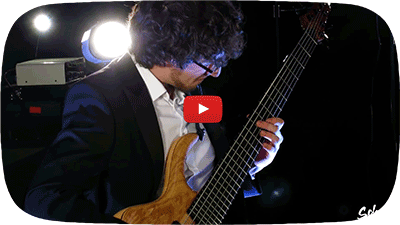 We hope you’ll enjoy it. 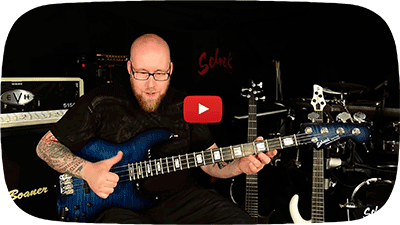 The Bass in the video is the Schack Vintage Custom No. 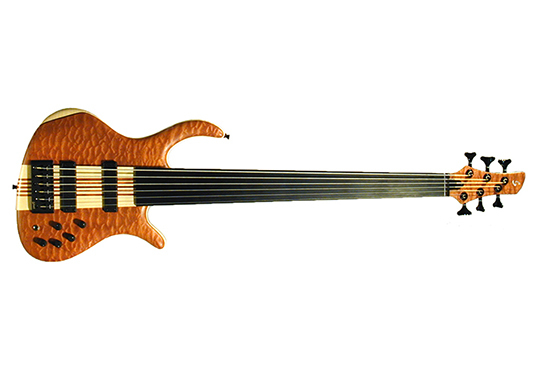 2 ‘Van Hirten’ with a 34″ Scale. 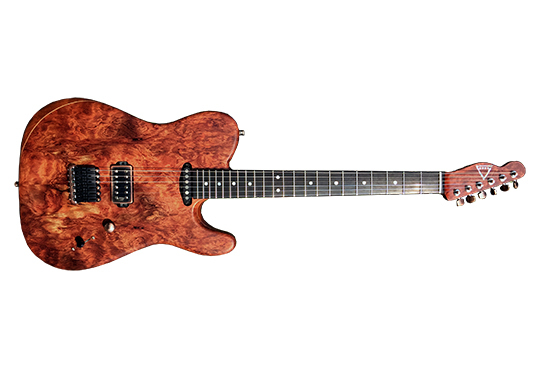 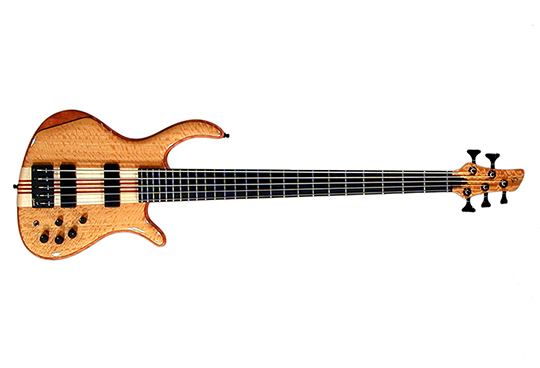 The body is made of a flamed maple top & back with alder in the center. 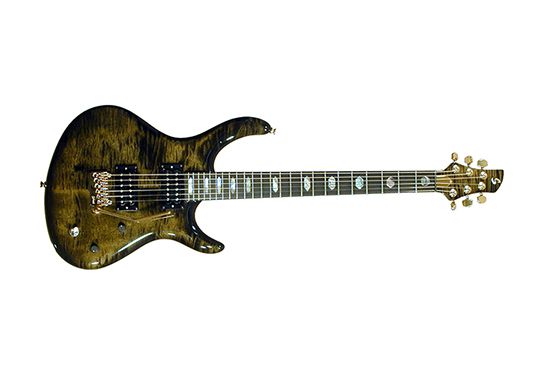 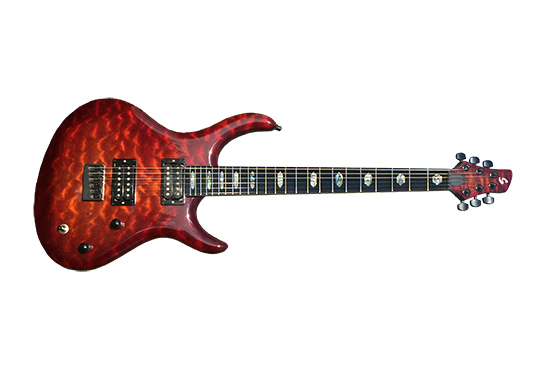 We used a bolt-on flamed maple neck with a ebony fretboard and mother of pearl block inlays. 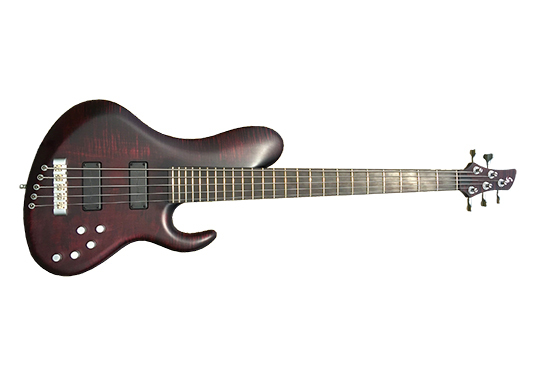 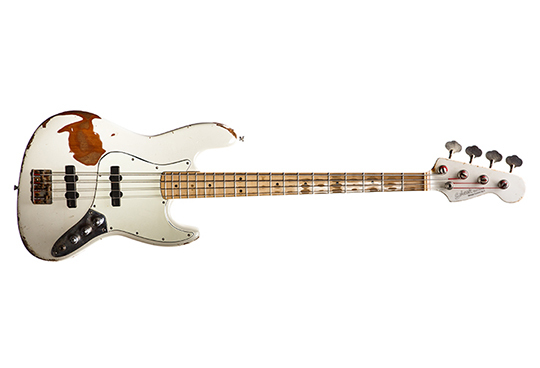 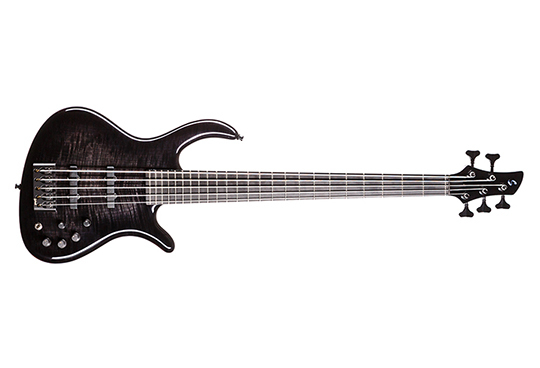 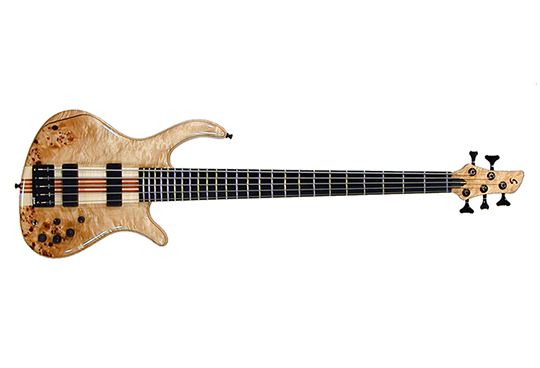 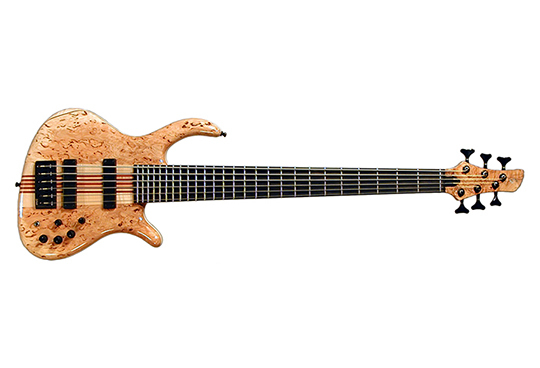 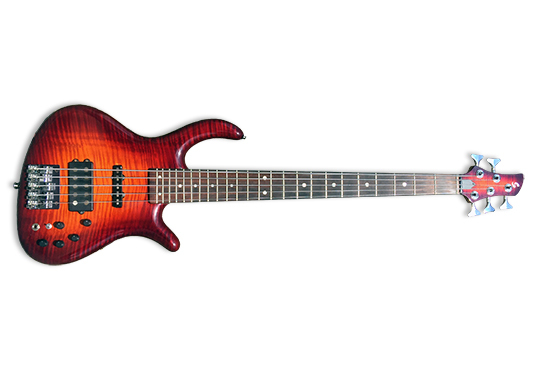 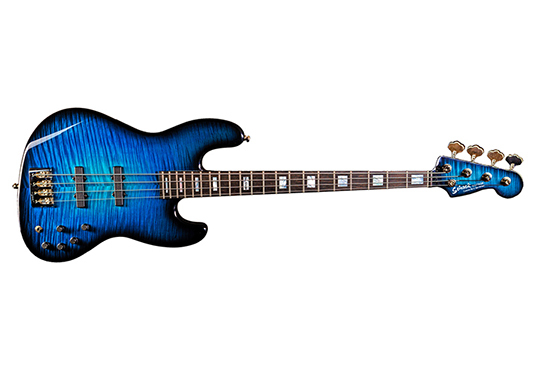 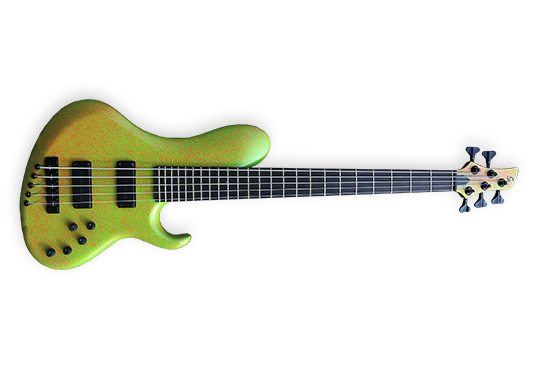 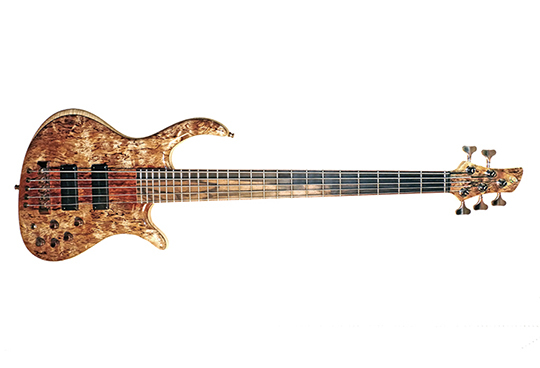 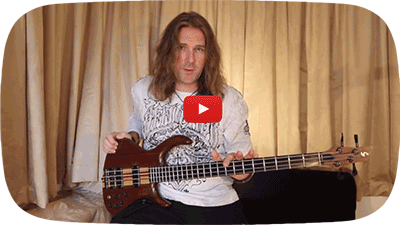 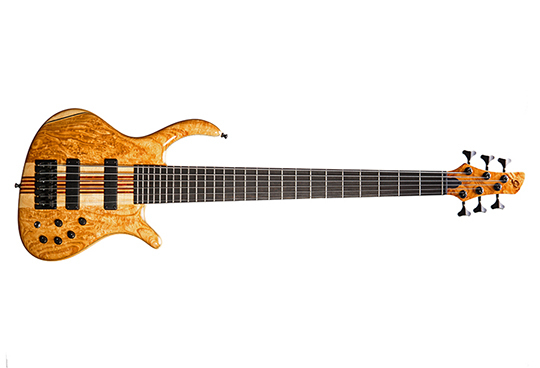 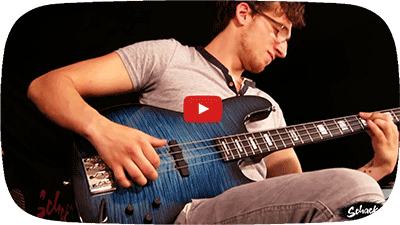 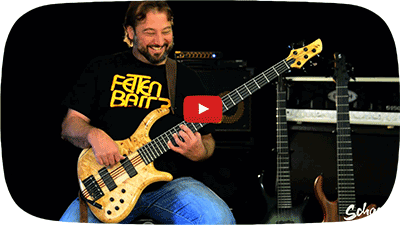 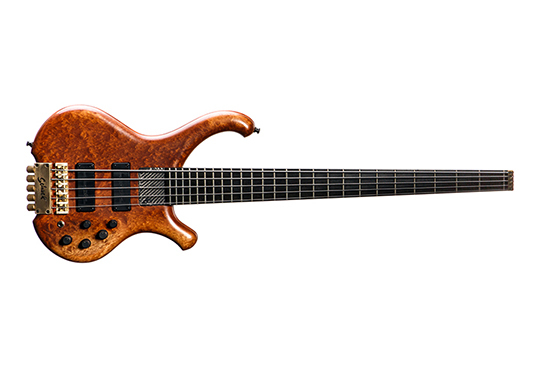 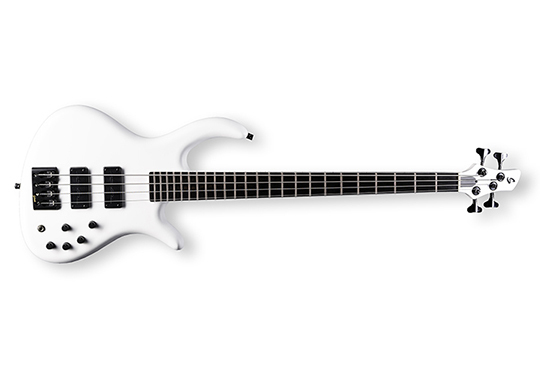 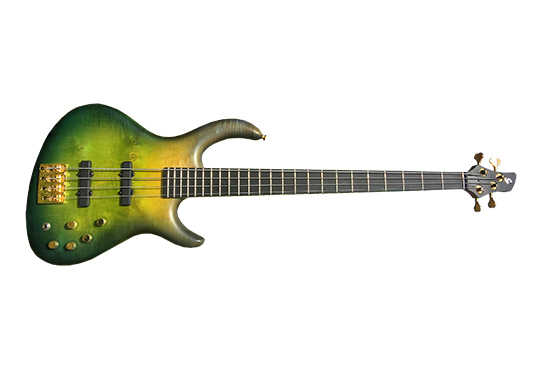 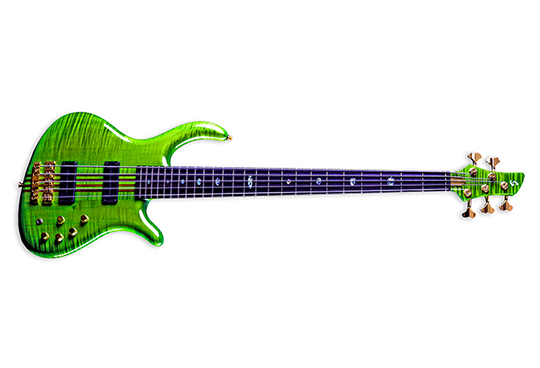 The bass has 2 Bartolini Singlecoils and our own active electronic with a semiparametric 3-band equalizer.